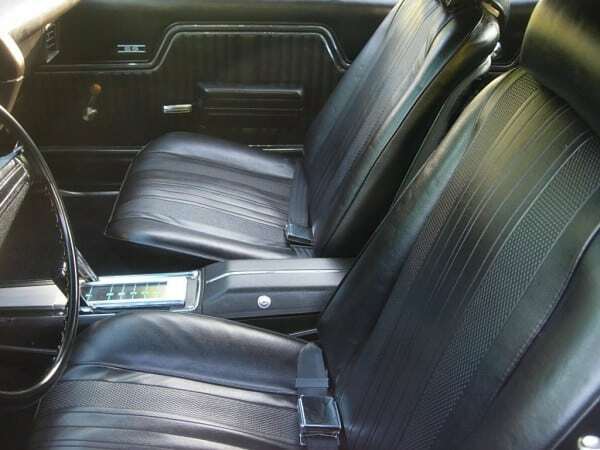 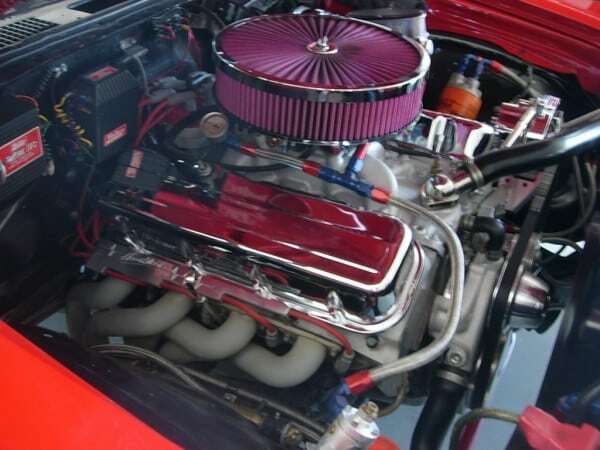 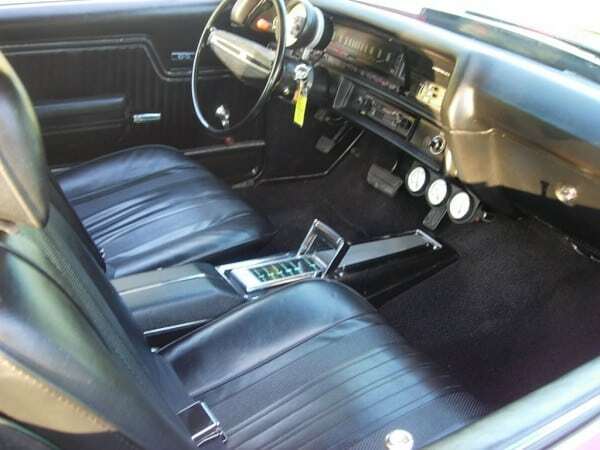 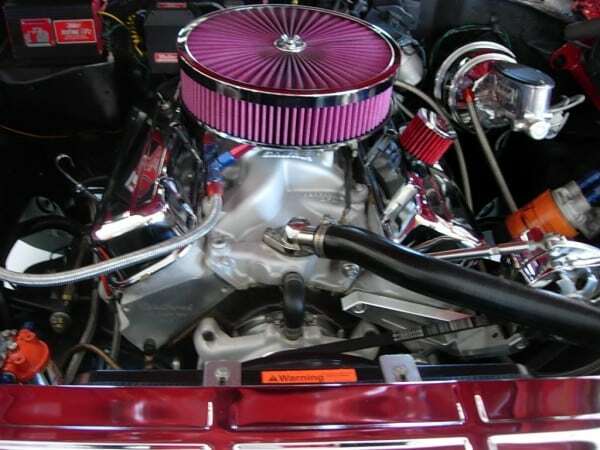 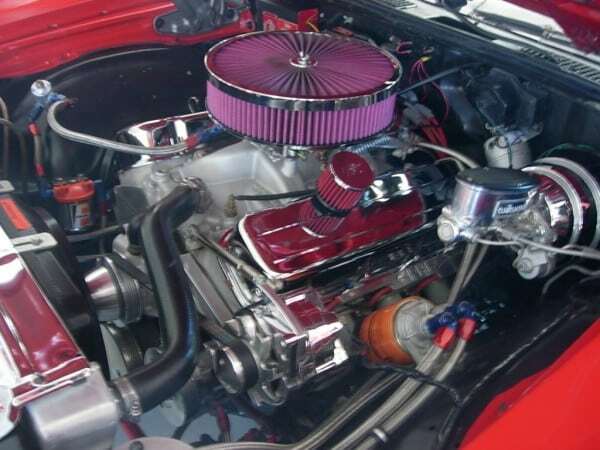 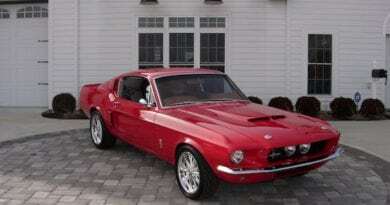 Desirable muscle car features a built 468 C.I big block Chevy engine, turbo 400 automatic transmission 12 bolt posi-traction with 3:73 Richmond gears. 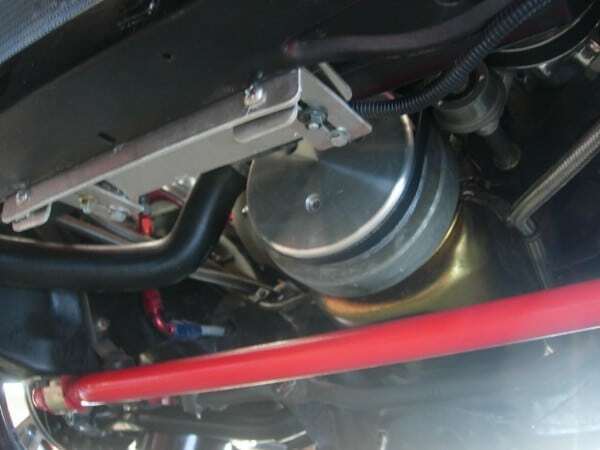 Suspension features QA1 adjustable coil overs, tubular A-Arms, heavy duty sway bars and stops with Wilwood Dynalite Pro Series 4-wheel disc brakes and Wilwood master cylinder and booster. 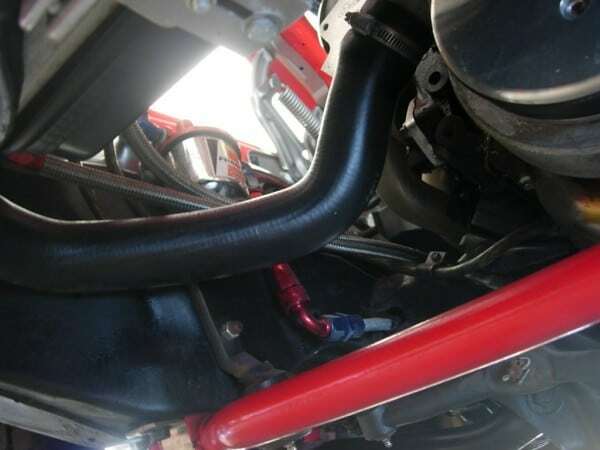 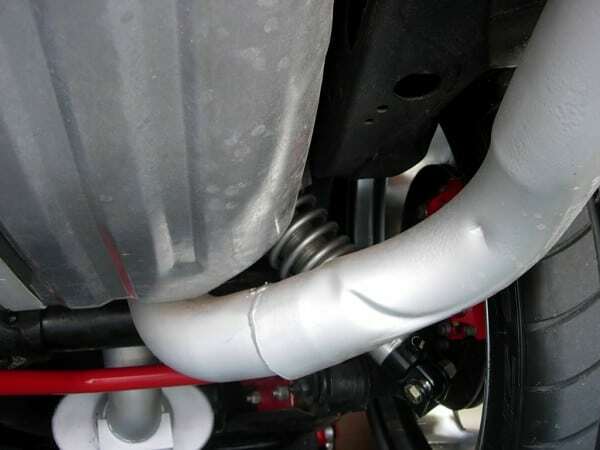 Exhaust has headers and 3” Flowmaster dual exhaust with X pipe. 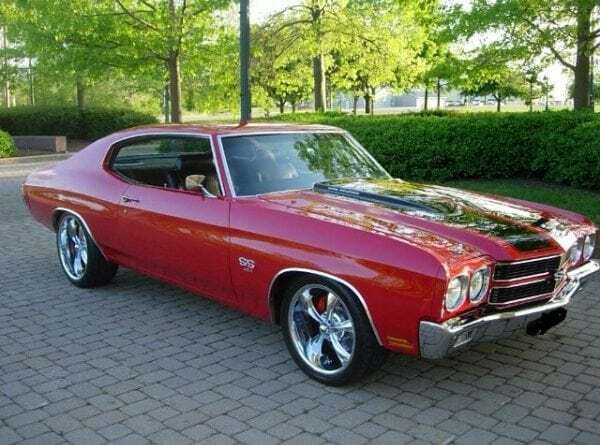 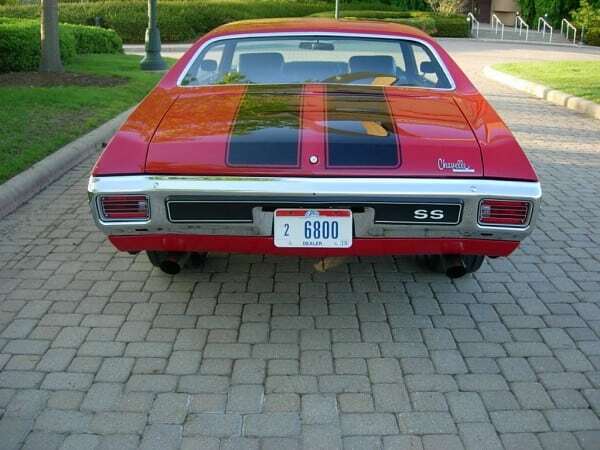 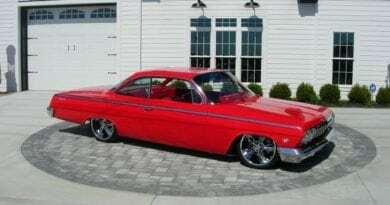 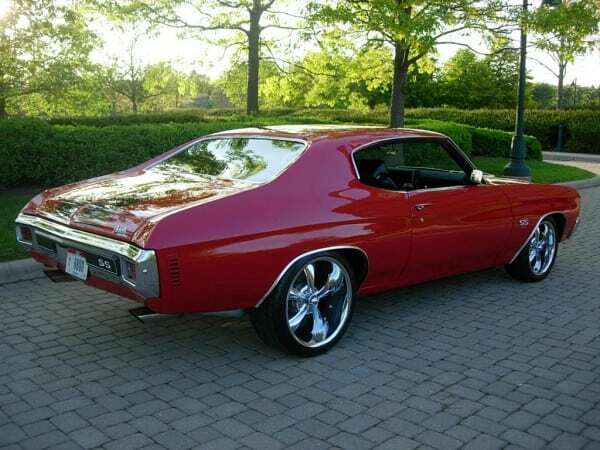 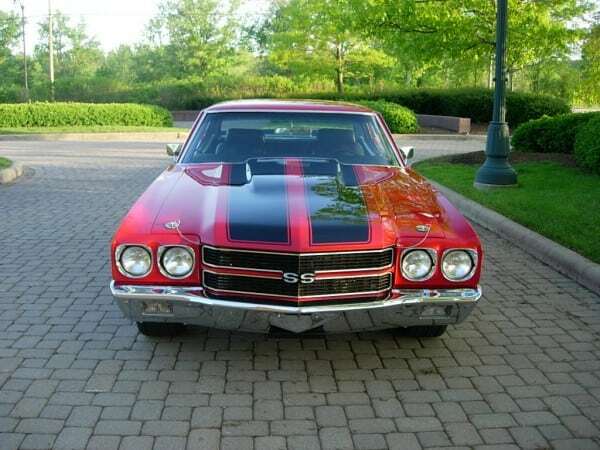 Exterior finished in beautiful Red finish with Black stripes, all chrome, stainless and glass replaced or re-finished, Black SS interior with bucket seats and center console. 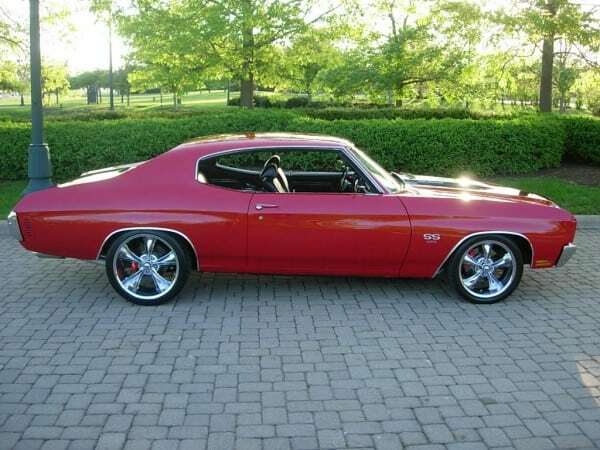 Ridler wheels and Nito Tires 245/40/ZR18 98W in front and 275/35/ZR20 102W. 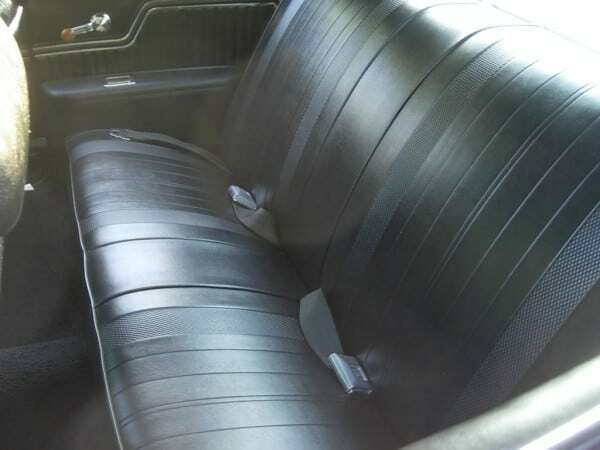 ← 1959 Chevy Apache Truck…..SOLD! 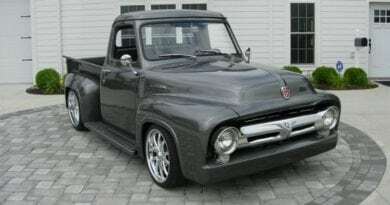 1953 Pro Touring Ford F100 Truck…..SOLD!